Online videos can walk even the most fumble-fingered among us through routine tasks, from fixing a leak to mending a garment. 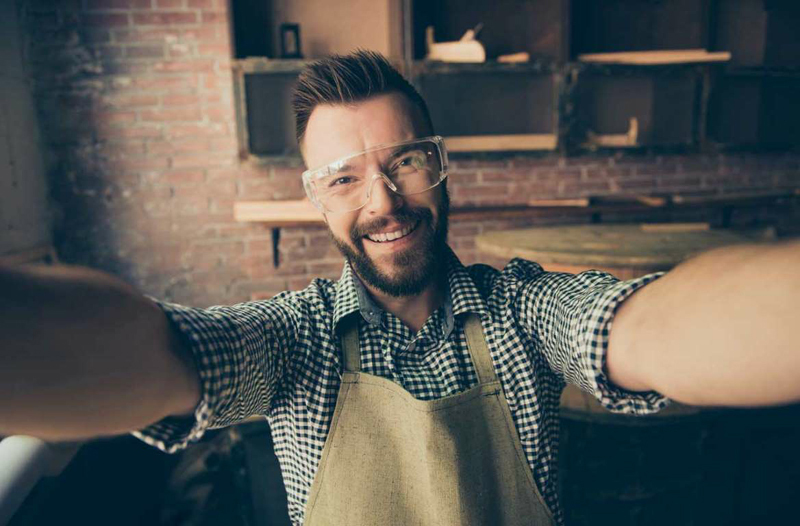 With a hint of bravery and your smartphone at your side, there’s plenty of do-it-yourself repair and maintenance that you really can take on and save the hundreds of dollars you’d otherwise pay out to professionals. However, finding those DIY videos remains a haphazard process. Some online videos are full of production goofs, nausea-inducing camera shake and barely audible audio. Others are slick, glossy and aimed squarely at selling you something rather than solving your problem. Many are just, well, bad. To help you out, we spent countless hours on YouTube and elsewhere watching a lot of videos to identify the best how-to tutorials to help you confidently tackle these 10 common DIY scenarios. Here’s how to get started. For such a critical device, the toilet gets very little respect. But once you get past the ick factor (with an extra flush and a wipedown) they’re generally cheap and easy to set straight when they misbehave, say, letting water run on and on and on. If your ambition up to this point has been to rattle the handle and hope for the best, the first trick is to understand the basics of the toilet. 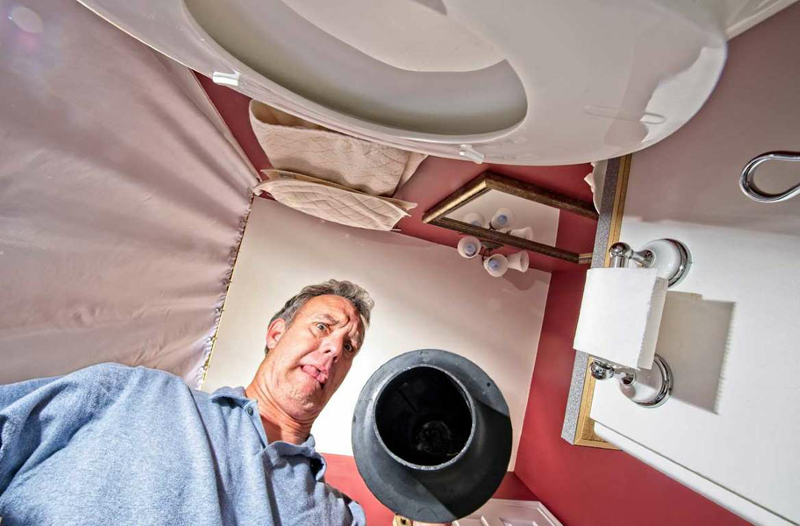 We recommend This Old House’s How to Fix a Running Toilet because of the careful way Richard Trethewey walks us through what each part of your toilet does, and how to fix it with not a single tool. The Massachusetts accent is somehow reassuring, too. Is the problem water on the floor, or (ugh) below the toilet? You’ll need a few very basic tools (and considerably more effort, since you might be lifting up the toilet itself). But Leah Bolden’s careful, detailed approach in Anyone Can Fix a Leaky Toilet is reassuring. You’ll be back in business doing your business in no time. So maybe you have people to handle little tailoring woes and expenses like collar buttons. The drycleaner around the corner. A spouse. Your, um, mother? Whatever, we’re not judging — just warning: One of these days, say, the morning of your big out-of-town presentation, a critical button is going to drop right off. Murphy’s law says so. If you’d like to prepare yourself to manage this eventuality without the drama (and expense) of trying to find a replacement garment at the last minute, check out Real Men Real Style’s How to Sew on a Button. In under five minutes, they cover all the basics — including how to score an extra button and even sewing supplies if you're on the road. Most residences have an air filter, somewhere, whose goal it is to reduce the dust, pollen and other allergens circulating through your heating and air conditioning system. In addition to protecting your lungs, they also protect the fan and other parts of your air-handling mechanism from dirt buildup. And, these filters need replacing (or perhaps, cleaning). They’re often called a “furnace filter” — even if you just have a heat pump. Many people leave this task to a contractor who comes once or twice a year to check on the heating and cooling systems. But the cost of the filter replacement might well be separate from the checkup — and possibly multiples of what you’d spend on the filter at the hardware store. You can turn a three-figure annual cost into a two-figure one by doing this yourself. In theory, there’s nothing to it — you take the old filter out, and you put the new one in — #donezo. In reality, if this is new to you, there are a few basic principles to obey. Your Guide to Furnace Filter Replacement from HVAC.com does a good job of covering these — despite not even being a real full-motion video. In addition to walking us through those principles (filter size, filtration level, direction of airflow, frequency of replacement), the video shows images of a variety of places the filters can be found, which is really issue No. 1. We liked how blogger Tips for Clips narrates his cut. Critically, he’s not talking and cutting at the same time. He drops the narration in afterward, which makes for an information-dense accounting of all the variables he’s juggling without interrupting the process. 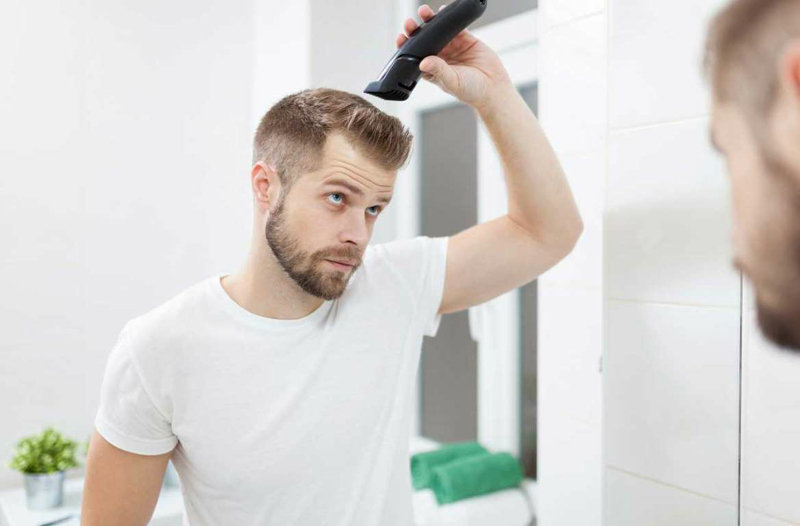 His is a relatively simple haircut, and he effects it all with clippers, which (thankfully) add a considerable degree of idiot-proofing to the process. But Sheetal is blessed with a lot of hair, and keeps it in a complicated layered style, herself. Points off for the grim bathroom lighting in Long Layered Haircut DIY at Home!, but the speed-up, slow-down editing technique gets us through her system in under seven minutes. Can’t argue with over 17 million views, either — this must be working for a lot of people. Learning how to operate a lawnmower is one of those things that either gets learned around age 14 — or just doesn’t. So why would anyone decide to add this to their skill set later in life? Sometimes, for a number of reasons, a home’s primary lawnmower isn’t there anymore. And the remaining resident has to decide: Hundreds of dollars for a lawn service, or deal with that noisy, smelly machine out in the shed? 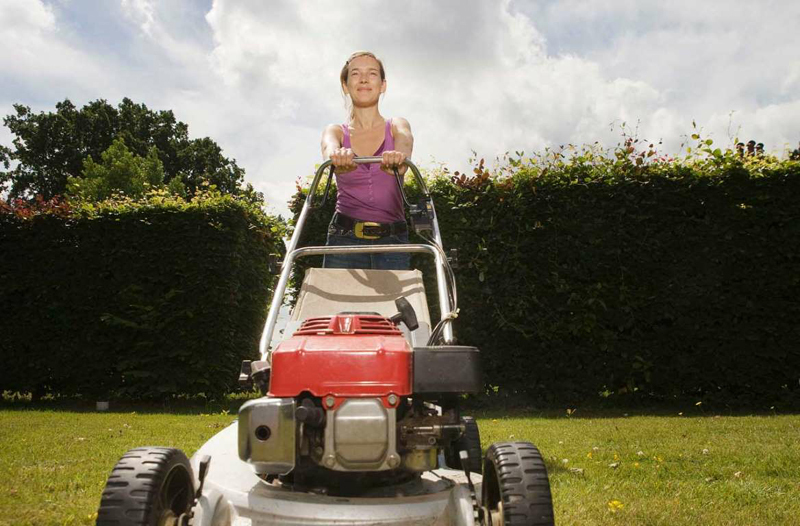 First things first, getting your gasoline-powered mower started. If you look at this 10-year-old video from a guy with the handle Hubvill1989, your first reaction might be: What’s up with the horrible resolution and primitive graphics? But here’s the thing: He puts safety first, and doesn’t assume any foreknowledge. Gas, oil, how to start, how to shut it off. Once you’ve got the mower running, this video from Lowe’s hits the highlights of the actual cutting of the grass (remember, that’s why you’re there) in under two minutes. Now that you’re sipping a beer and looking at your nice lawn, you’ll want to get fancy and know more about what’s actually happening in that machine you just tamed. This video from Repair Clinic not only explains the basic principles, but outlines potential mower problems and how to fix them. The genre of crafty videos is deep and wide on YouTube. But how about crafts that save you money, rather than filling your house with glue-gunned tchotchkes? DIY makeup and cosmetics products could translate into big savings. Plus, you’ll know exactly what’s going into those products you put on your body, and can be sure they haven’t been tested on animals, unless you powder your own cat (please don’t). 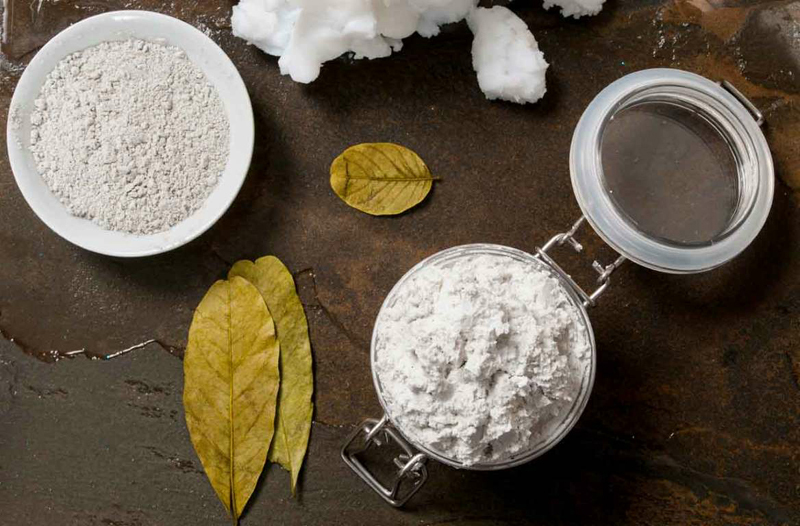 Foundation powder, for example, can be done with four powders. Watch blogger the Colorful Canary do it here. Shave cream? Robert Mahar uses just three basic ingredients, and then you can personalize the product with your choice of scents. Another (improbable?) 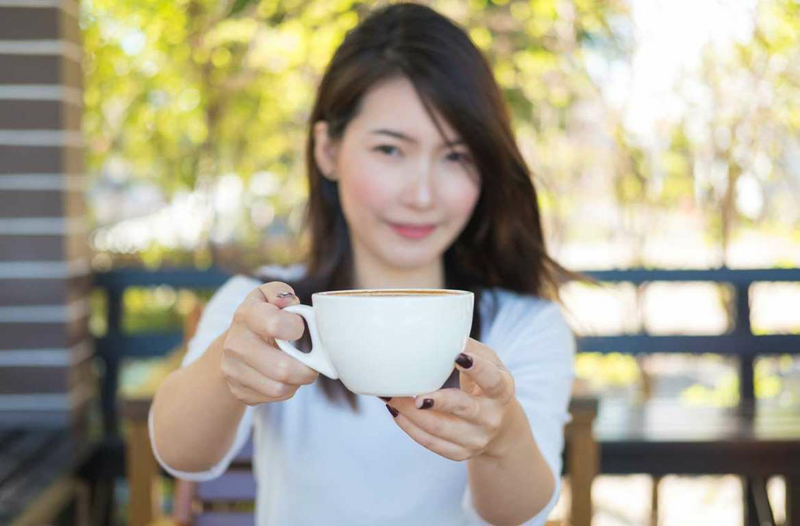 source is Mother Earth News, where you can find a recipe for a caffeinated facial toner that’s all natural, and a fraction of the cost of beauty-counter product. But there’s still one piece of low-hanging fruit out there, a reasonably easy item that you need no car knowledge whatsoever to handle. 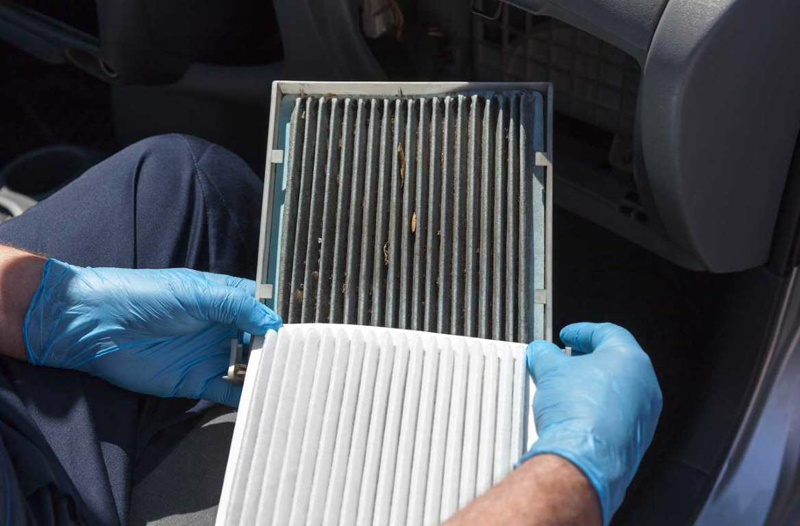 Just like houses, most cars have an filter that screens out pollen and dust from the passenger compartment. It needs to be replaced every year or so. (Precisely how often? Check your owner’s manual.) Having this performed at the dealership could cost $60 or more, but the part itself is usually under $20. Now, cars vary: Some older ones might not even have a filter, and some simple tools (screwdriver) might be required. That’s where YouTube can come to your aid. We can’t provide a video for every model on the planet, but here’s a helpful video from online filter vendor Filterheads: It covers an awful lot of Toyota/Lexus models, which is to say, millions and millions of cars. There’s a good reason many people steer clear of any electrical work beyond changing a light bulb: Electricity can kill you. That said, having an electrician come to your house to replace, say, a failed light switch is going to cost you $100 or so. For like, a $5 part. 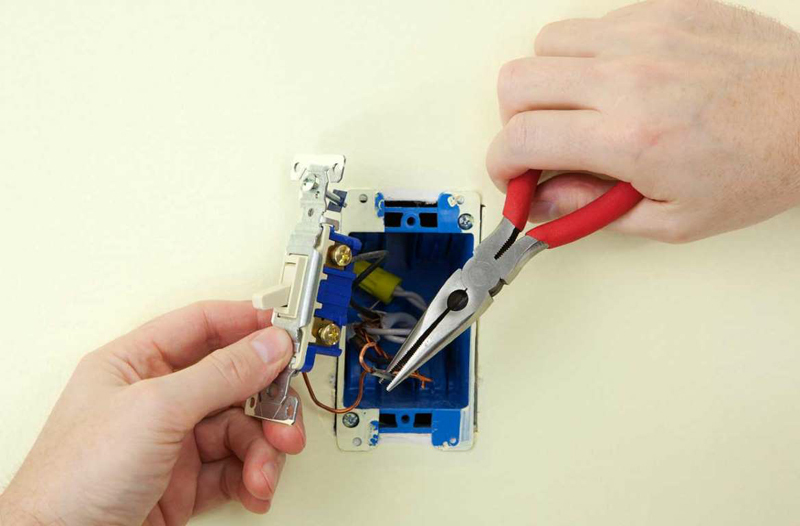 If that makes you grimace, and you know where the circuit breaker box is, watch this video from the Home Depot and get ready to save. Since it’s from the home improvement giant, they mention that you can drop in to the store to get the parts and tools to get the job done, but don’t worry, this isn’t a big upsell, and beyond a screwdriver and pliers, all you need is a little voltage tester to make sure that the wires aren’t hot before you touch them. As one YouTuber put it, “ironing divides the nation — you either love it, or you hate it.” If you love it, good for you. If you don’t, you’re probably paying around two bucks for every dress shirt that gets commercially pressed (and blouses are more). That can add up, particularly if you’re in a job — or looking for one — where a degree of dress up is demanded. 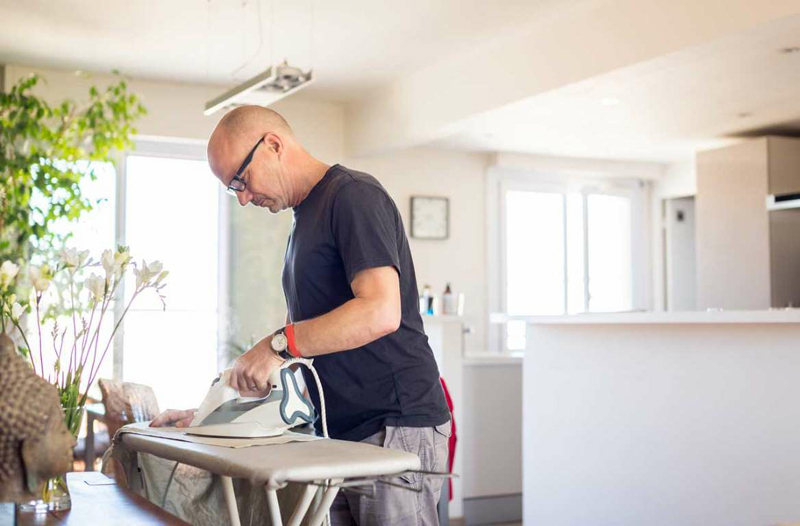 Irons and ironing boards are cheap, and the instruction is free online. One of the best videos we found that assumes next-to-no-knowledge, but isn’t tedious, is this four-minute gem from The Art of Manliness. If you’re still thinking that’s a bad equation (“It’s just two dollars!”) then check out this just-enough video from GQ that promises you’ll be able to iron a shirt in 90 seconds, once you get the hang of it.